Facebook has been taking a lot of heat over the past week over the Cambridge Analytica revelations. The increasing outrage against Facebook’s lackadaisical attitude to privacy has shocked, dismayed and outraged millions of users, and many are joining online agitations against the social networking site. With the #DeleteFacebook campaign picking up steam, at least one influential figure in the tech industry has now stepped forward to join the movement against the social networking behemoth. WhatsApp co-founder Brian Acton posted a Tweet urging Facebook users to leave the social networking site for good. “It is time. #deletefacebook,” he wrote on the micro-blogging platform. The message was posted Tuesday evening, and has already been retweeted over 2,000 times and has received over 5,000 ‘Likes’. Acton has over 20,000 followers on Twitter. WhatsApp was acquired by Facebook for $19 billion in 2014, following which, Acton and his fellow WhatsApp co-founder, Jan Koum, joined the social networking site. 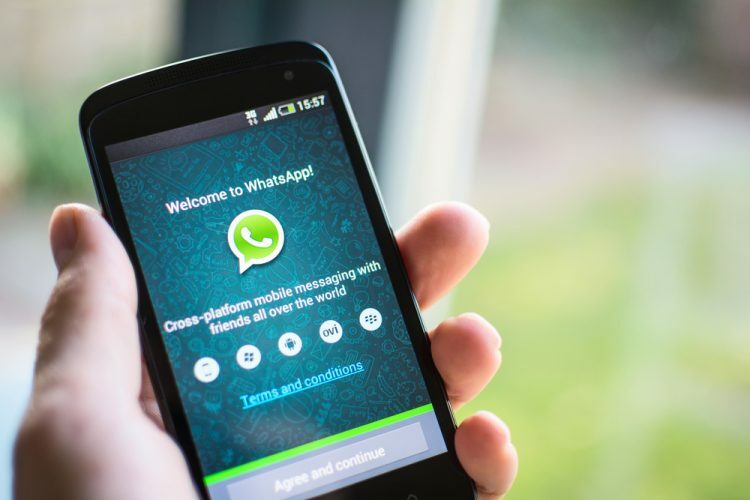 While Jan Koum is still the CEO of WhatsApp and remains on the Facebook board, Acton quit the company earlier this year to invest $50 in Signal – an OTT messaging app on the lines of WhatsApp. Interestingly, Acton had apparently applied for a job at Facebook way back in 2009, but was tuned down. Whether he still harbors strong feelings about that rejection from almost a decade ago is unclear, but the latest provocation for the anti-Facebook sentiments seems to be the controversy surrounding data analytics company Cambridge Analytica accessing the data of over 50 million Facebook users without their explicit consent, and then used them, allegedly, for partisan political purposes in the US and beyond. Facebook is believed to have known about the data leak as far back as in 2015, but failed to reveal anything to its users until the New York Times and Observer blew the lid off the cover-up last weekend. Several influential voices in the US Congress are now calling for Mark Zuckerberg to testify under oath about exactly what the company knew but failed to reveal all these years.